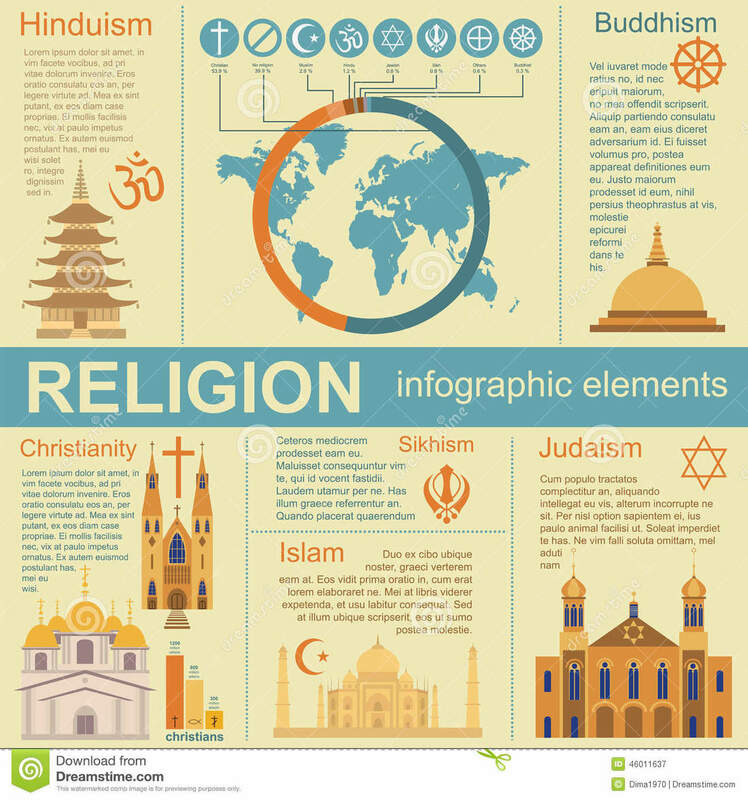 In sixth grade social studies we take an historical approach to the five major world religions. 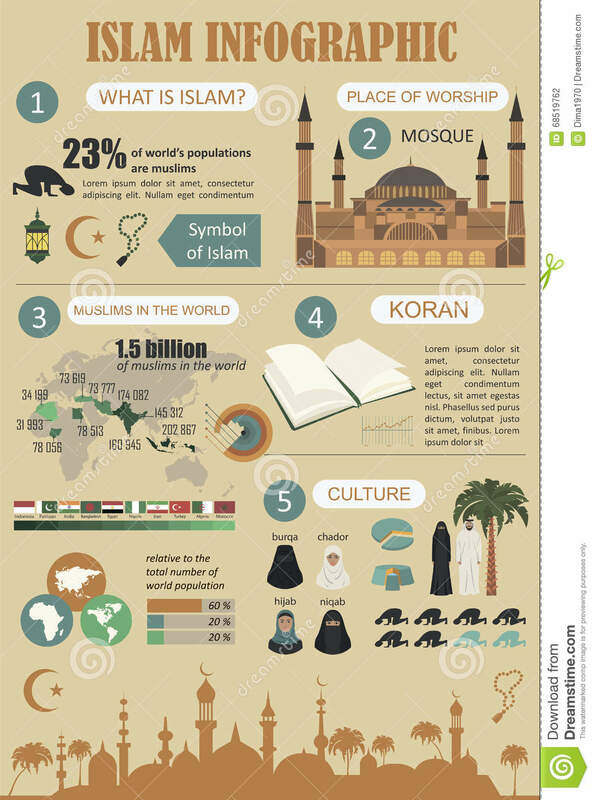 We study different religious practices in order to understand the interactions of different cultures during this historical time period. Many people have strong convictions, and it would be impossible to understand them without first understanding their beliefs. 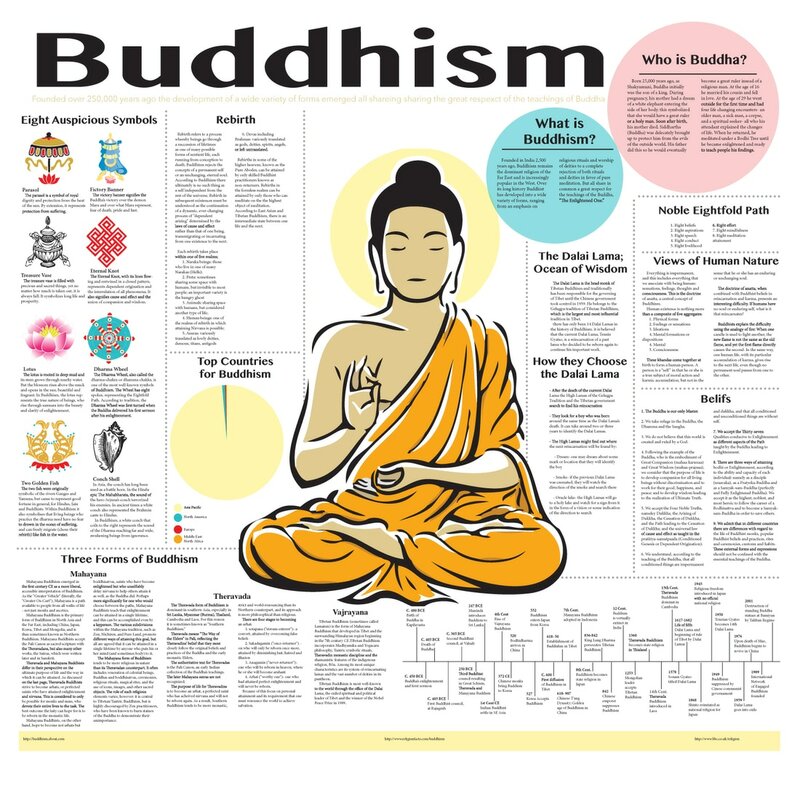 This unit will focus on five major world religions: Islam, Christianity, Judaism, Hinduism, Buddhism. These will be divided based upon polytheistic and monotheistic religions. Students will analyse the difference in beliefs from a historical stand point. They will learn of the origins of each religion and the traditions/beliefs each hold. This unit will celebrate the religious diversity within our school!